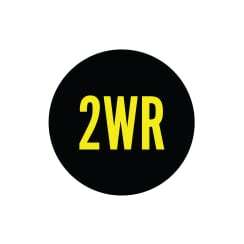 2 Whitehall Riverside is now established at the core of the grade A West End office area for Leeds. 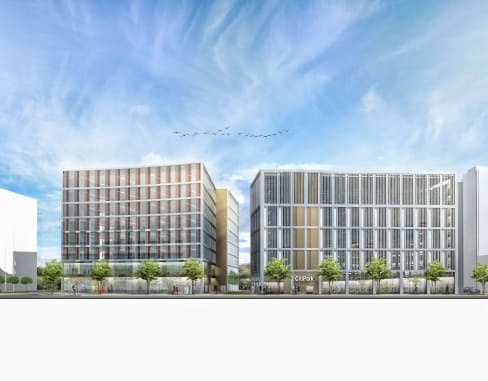 Masterplan for 378,000 sq ft. of offices in 3 building and a 500 space multi-storey car park. Potential to replace one of the office buildings with around 310 residential units. Central location and river frontage in an area of Leeds that has seen substantial development in recent times resulting in rental values now been established at £28psf. 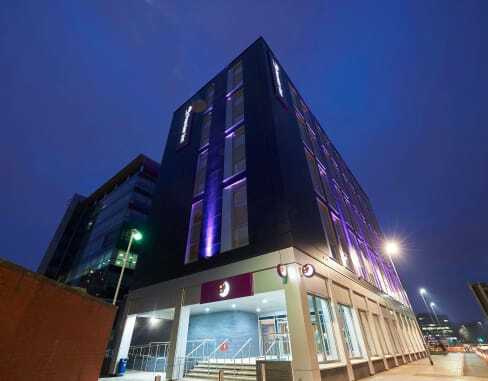 It offers an exceptional business location with excellent connectivity to Leeds City train station, the historic office core and vibrant retail quarter. The proposed scheme is set amongst well defined south facing open spaces along the rich and ecologically diverse riverside. A vibrant public realm alongside the river will be animated by café bars, high quality soft and hard landscaping and new sculptural features.